I am often asked to explain what angel investment actually is, how the work that angels do differs from the work of venture capital funds, private equity brokers, investment bankers or even New Zealand’s government agencies who support business growth. This paper provides a quick, but deeply informative guide to the high growth startup investment in New Zealand. To explain why it matters and what success will look like if we do it right. It is also important to set out how high growth startup investment differs so fundamentally from other equity investment disciplines. At its heart this is about the extremely risky nature of this investment that is matched by the scale of returns. Returns New Zealanders need for our future economic and social wellbeing. Click here to download. Please forward your comments or questions you might have to me here. 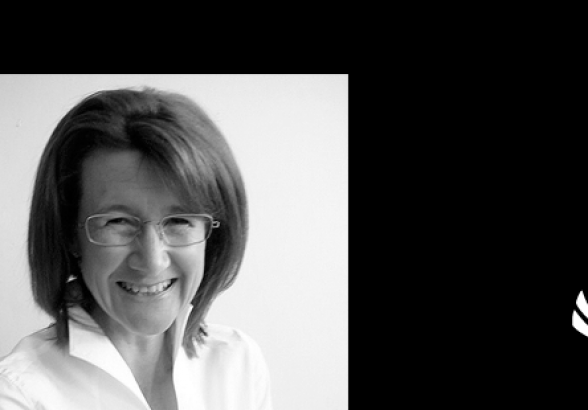 The Christchurch-based angel investor group was formed in 2015 and now has 35 members, most of whom are experienced investors or have been involved in establishing businesses previously. Its leadership includes chair Ben Reid, who chaired the Canterbury Software Cluster, Shane Wakelin, Joan McSweeney, Ria Chapman, Mark Cathro, Raphael Nolden, Ian Douthwaite, and SLI Systems co-founder Geoff Brash. 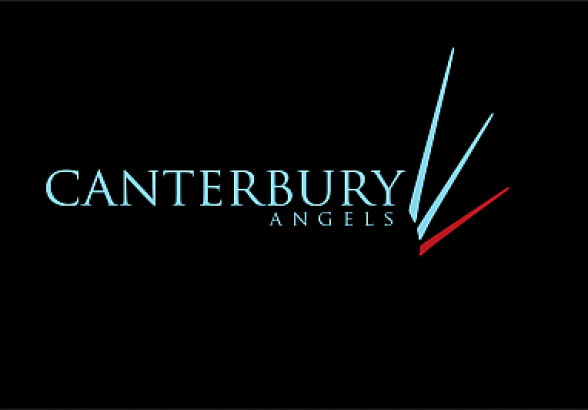 Canterbury Angels chair Ben Reid said the partnership will bring more investment into innovative companies in the Canterbury region and around New Zealand. The following interview with Nelson Gray was conducted at the Asian Business Angels Forum and AANZ Summit 2015. Nelson Gray talks about how important is the role of government in angel investment. Nelson Gray: Why should angels go to international conferences? 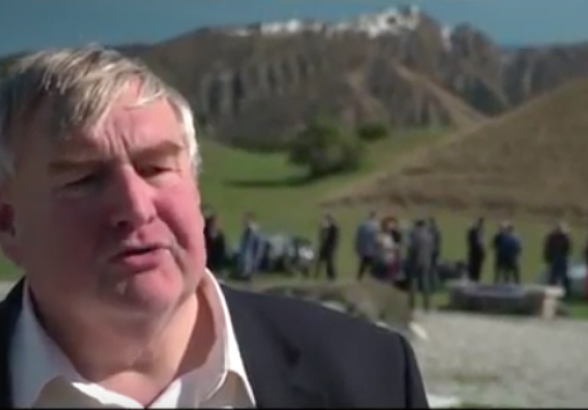 We have interviewed Nelson Gray at the Asian Business Angels Forum and AANZ Summit 2015, in Queenstown. Nelson Gray explains why angels should go to international conferences.